It seems to me that some beginner landscape photographers aren't sure how to get a sharply focused shot. I've reached that assumption based on a lot of questions asked of me by beginners as to how to get things in focus. I've also seen plenty of photos online that just aren't quite there in terms of focus, either. It's a common problem, to be sure. Fortunately, there's an easy landscape photography focus technique that you can use to avoid blurry landscapes. I know that the word "manual" can strike fear into the hearts of many photographers because it indicates that you have all the control over your camera. But trust me when I say that learning to manually focus your lens is not an overly complicated task, but it definitely has the potential to totally change your photos for the better. 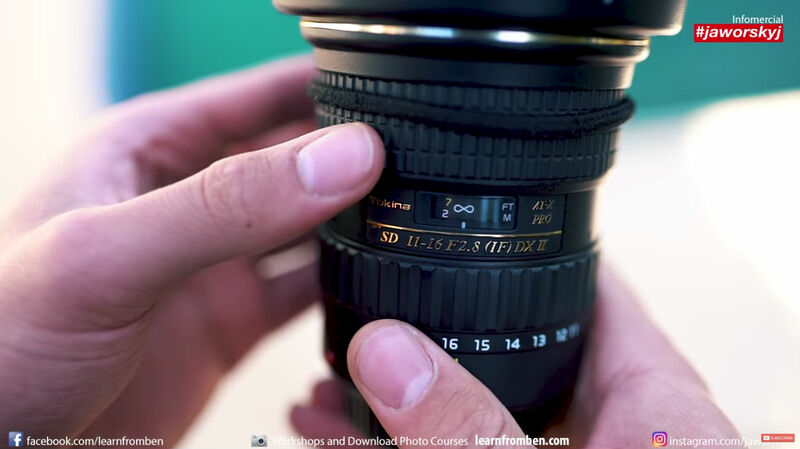 Manually focusing your lens at infinity is a great way to get sharp photos for a number of reasons. 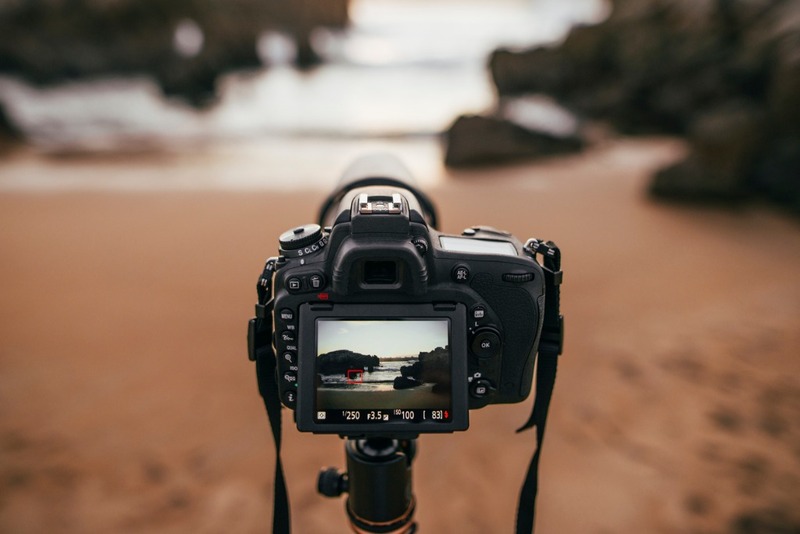 For starters, when you use filters for landscape photography (which you should be doing...), your camera's autofocus system might have trouble nailing the focus with the filter in front of the lens. Secondly, learning to manually focus your lens at infinity means that you can take clear, sharp photos in low light or even at night. 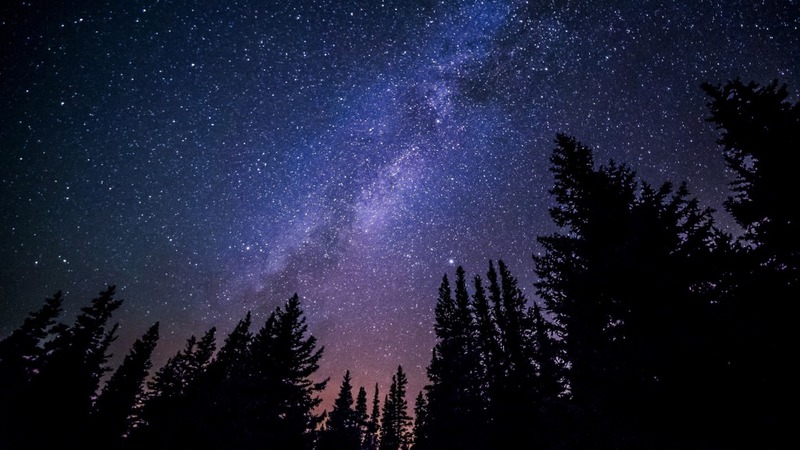 That opens up possibilities for astrophotography of the Northern Lights, the Milky Way, and other night sky scenes. So, not only does manual focus help you get sharper images, but it can also open up new avenues of photographing landscapes. It's a win-win! Focusing at infinity is easy, too. In the screenshot above, you can see that the lens is focused at infinity because the hashmark below the infinity sign is directly in the middle of infinity. If you were to take a photo with that lens at that setting, everything would be in sharp focus. Test it out - you'll see! But not every lens is exactly the same when it comes to nailing the focus at infinity. The lens above requires the hashmark to be precisely in the middle of the infinity sign, but the lens below has a slightly different setup. 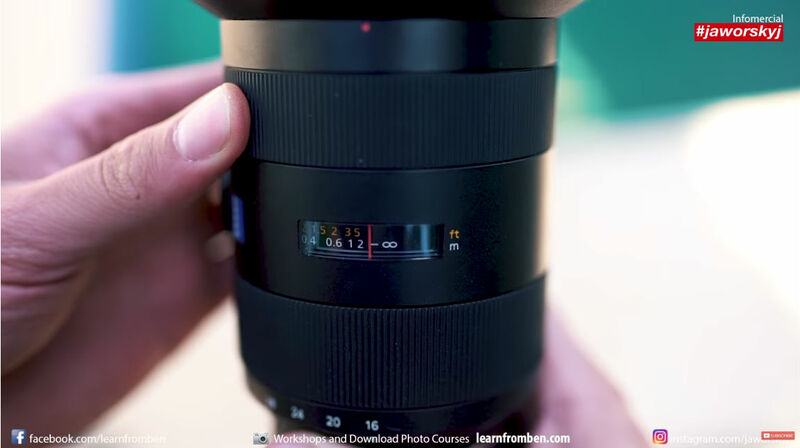 Notice that there's a hashmark to the left of the infinity sign that looks like a sideways L.
On this lens, focusing at infinity requires you to align the red vertical hashmark with the sideways L-shaped hashmark to get the focus at infinity, as shown above. And if you have a certain kind of camera and lens (specifically from Sony), the focus scale isn't actually on the lens but appears as a digital read out on the camera's LCD. Though this is a different setup than is normal, you still get the familiar distance scale on the LCD. It's just a matter of turning the focus ring until you see the infinity symbol appear and then stop turning the focus ring. Each of these techniques for finding the focus at infinity is reviewed in the video above by Benjamin Jaworskyj. There are other things you can do to improve the sharpness of your photos that actually have nothing to do with camera settings for landscape photography. One thing that comes immediately to mind is to use Live View to check your focus. 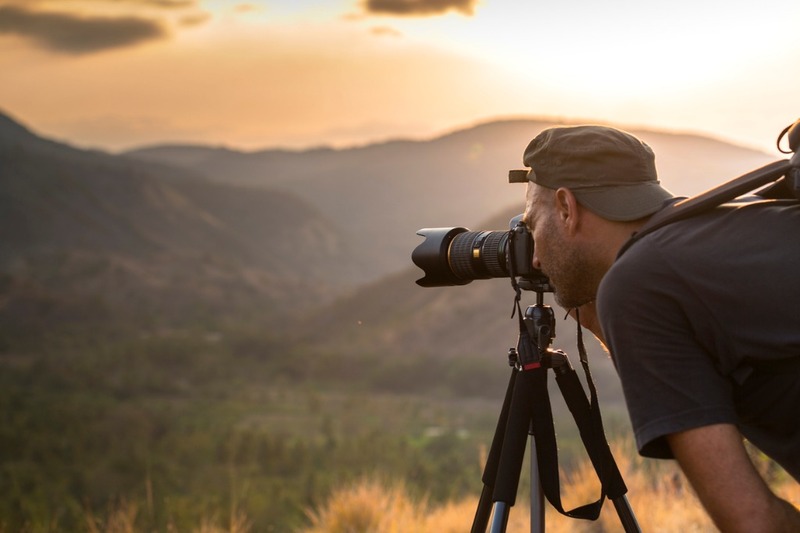 When you're manually focusing your lens, it might be difficult to determine if the shot is exactly in focus by using the optical viewfinder on your camera. However, if you switch to Live View, you can zoom in on a distant feature of the landscape and perfect the focus while zoomed in. That's an easy way to ensure things are nice and sharp! Another thing you can do to get sharper landscape photos is to shoot with a tripod, or at the very least, a monopod. Even if you have the steady hands of a surgeon, taking tack-sharp photos can be difficult to do. 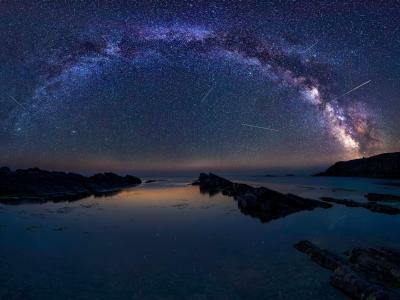 And if you venture into things like long exposures or nighttime photography, there's no way you can hold your camera still for the length of time that's necessary to get a well-exposed image. 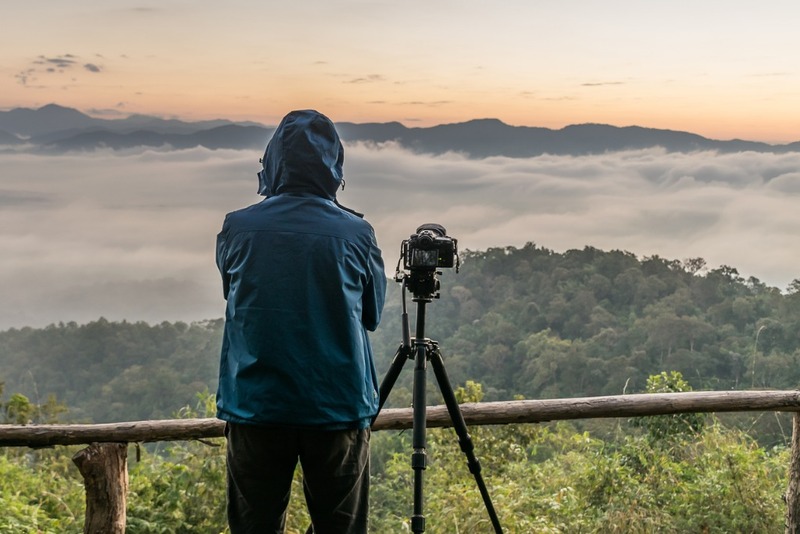 A tripod is an ideal companion for taking sharp photos of landscapes because it can give your camera the stable base it needs. A tripod does that in a number of ways. Take the Vanguard VEO 2 264AB shown above as a perfect example. 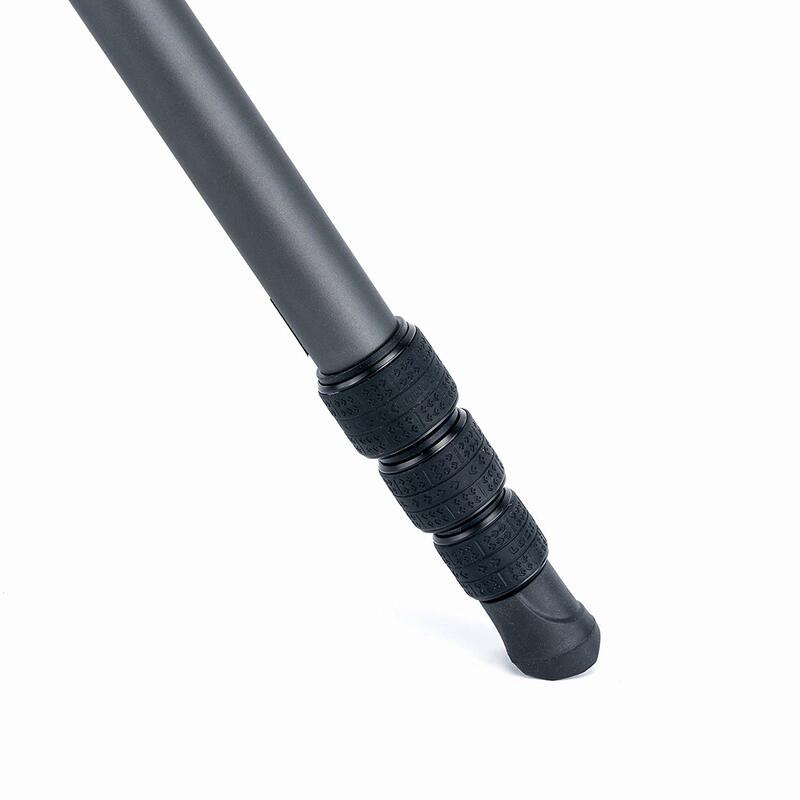 Not only does this tripod have ultra-strong aluminum legs to support the camera, but it also has large rubber feet to keep the legs in place. What's more, Vanguard has implemented an advanced twist-lock system for locking the leg sections in place. In other words, when you set this thing up, it won't go anywhere! There's a canopy suspension loop on this tripod as well, so you can add weight (i.e., your camera bag) that acts as ballast against the wind. 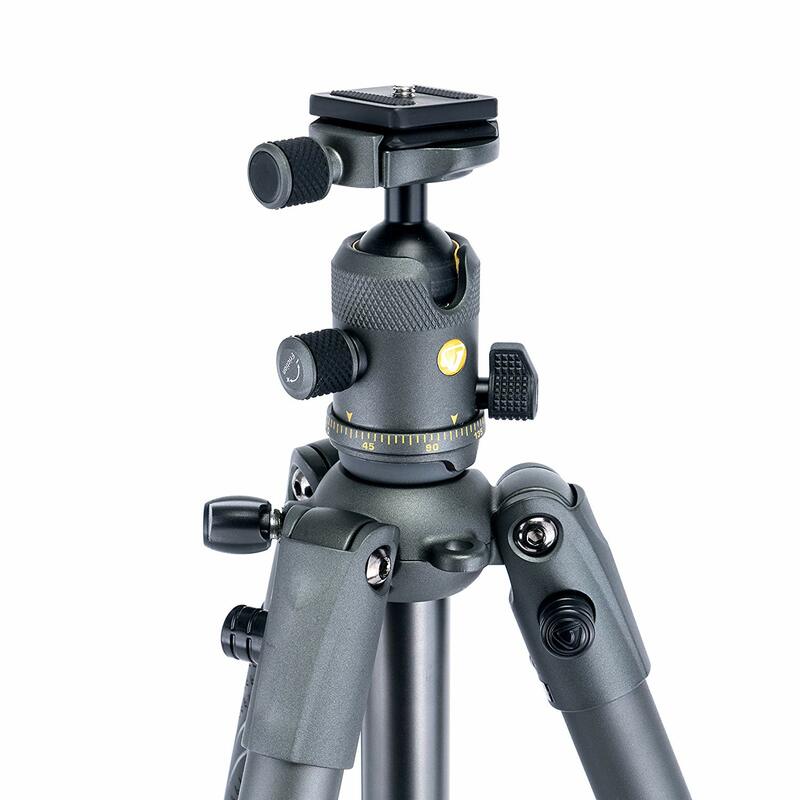 With various leg positioning angles from 20-degrees to 80-degrees, this tripod also gives you rock-solid performance whether it's barely above the ground or extended to its maximum height. The point is that getting a sharply focused landscape photo takes a little bit of effort on your part to get the settings for landscape photography just right. But it also requires that you have the right gear, too. 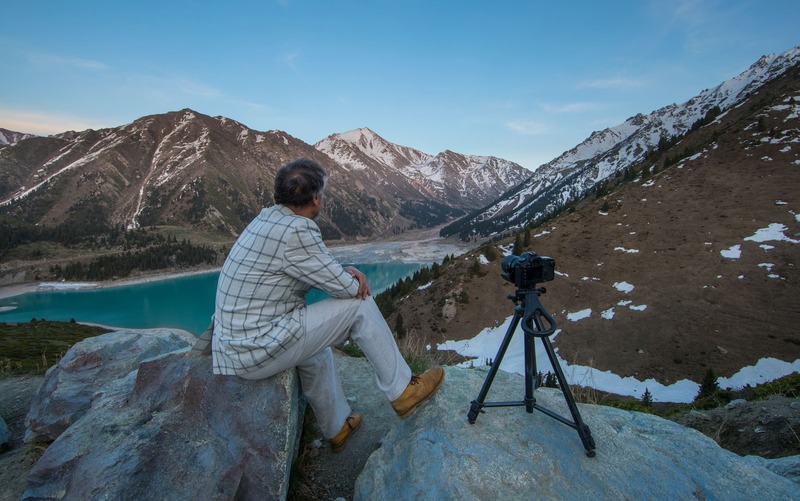 Cheap, flimsy tripods just won't give you the performance you need for the sharpest photos. Instead, well-built tripods like the Vanguard VEO 2 264AB are the way to go. Of course, getting your images supremely sharp isn't your only task when you take a photo. If you want your images to have the most impact (who doesn't?!) I highly recommend shooting with a polarizing filter attached to your lens. 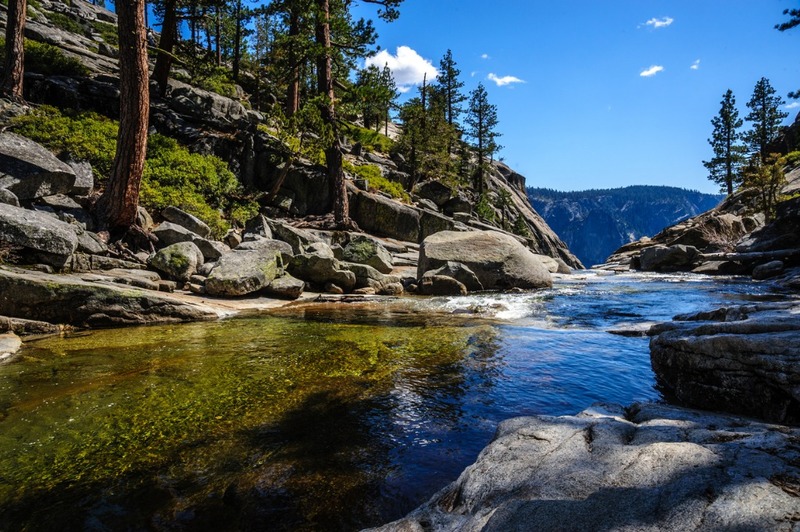 Polarizing filters are great because they are incredibly versatile and benefit your photos in a variety of ways. 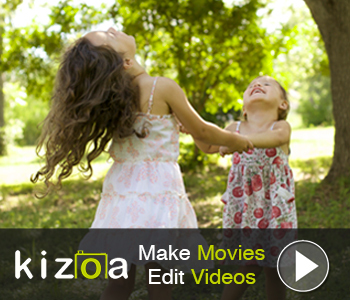 On the one hand, they minimize atmospheric haze, so background elements in your images appear cleaner and crisper. 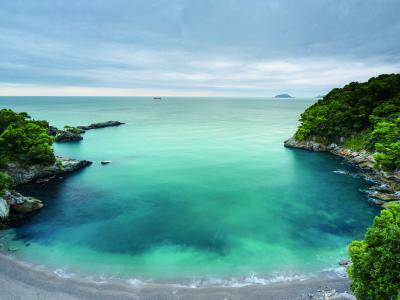 On the other hand, polarizing filters also reduce glare off of water and other non-metallic surfaces, that way you can capture the beauty of the water's color as well as elements just below the surface. But polarizing filters - especially really good ones like the Formatt-Hitech Circular Polarizer shown above - offer other benefits as well. You can enjoy improved contrast in the sky with brighter whites in the clouds and deeper blues in the atmosphere. 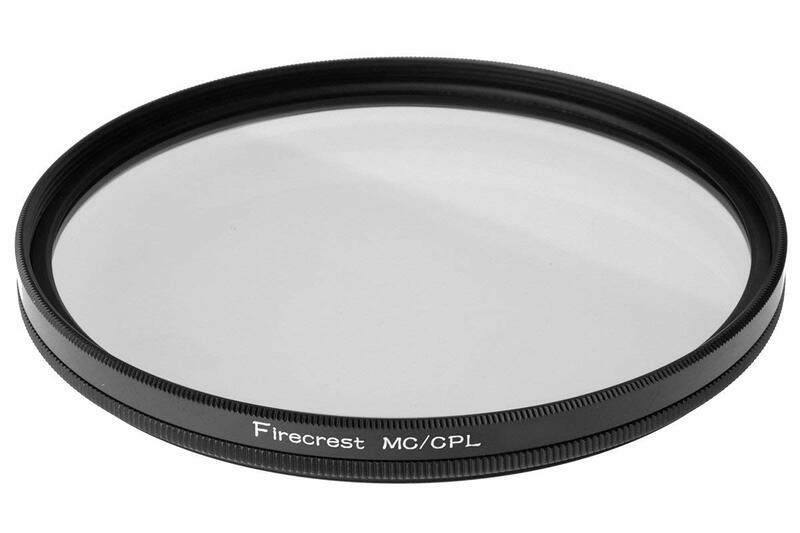 And since this filter has Formatt-Hitech's Firecrest anti-reflective multi-coating, you can trust that it will help you create images that have the utmost in contrast and fidelity. The precision-milled rotating polarizer ring in which the filter is housed makes for easy and precise adjustments so that you can get the precise effect you want in your photos. 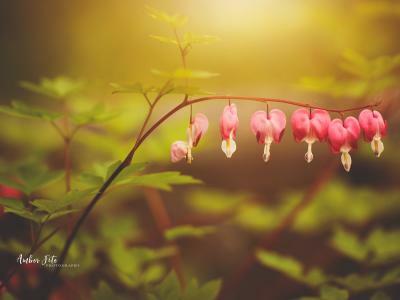 In other words, why not double-up on the detail in your photos and get them super sharp and with breathtaking color and contrast with no glare. Sounds like a winning combination to me! 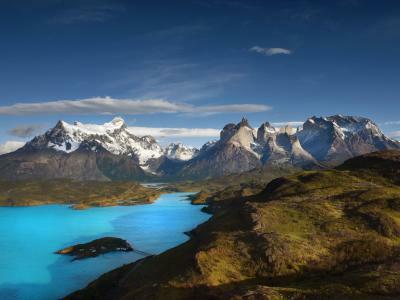 Trust me...using filters like this for landscape photography is the way to go!